The right name happens by design, not by default. Piyush Aggarwal, Brand Strategist, explores the four key principles you can use to help you find the right name. Naming is never easy, just ask new parents. 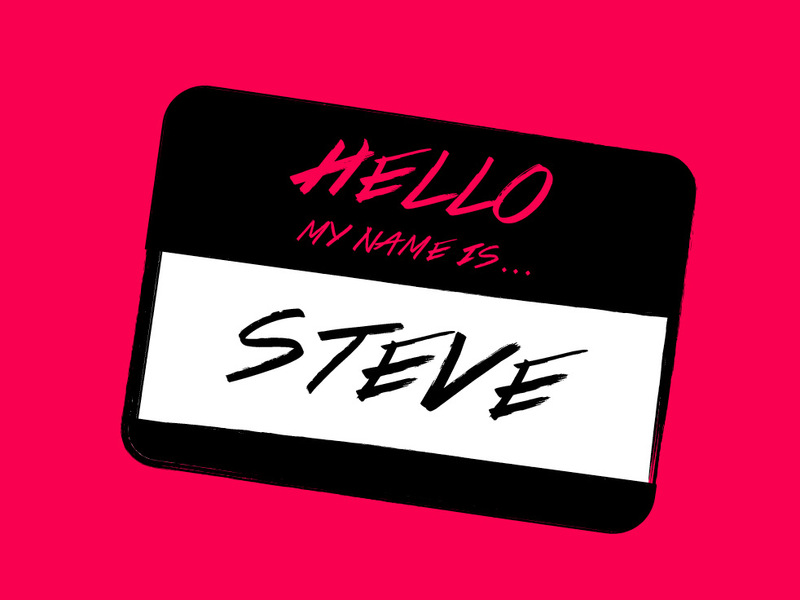 Whether you are naming a new company or a product, defining its name is a fundamental need and embodiment of how it will be known by your new audiences in the first place. But today’s audiences are bombarded by messages from brands competing for their attention, which makes it even harder for a new brand name to stand out and make its mark. Like most good things in life, landing on the right name happens by design and not by default. Here are four key principles to help you find the right name for your brand – one which is relevant, credible, differentiating and inspiring. Be focused in messaging. Before you start spending endless hours with a thesaurus, think about what you are trying to name in terms of what it stands for, what’s unique about it, what’s your ambition for it, and what feelings and emotions it needs to convey. Whether you like a descriptive or an abstract name, it’s important to have focused themes for development. Be creative in exploration. Once you have 3 to 4 clearly defined themes, now is the time to unleash your creativity in generating names. Involve different people, bring different perspectives, play around with different sounds and combinations. Think inside the box, think outside the box and if it helps then forget about the box all together. There are no fixed rules here, you need to exhaust every resource possible to generate a long list of names until you think you have got the ONE somewhere in there. Be analytical in assessment. Here you need to apply an exhaustive filtering process to separate the wheat from the chaff. Ask yourself questions such as, “is it simple enough to pronounce, spell and understand”, “is it different to competition, does it have any negative connotations in different markets”, “does it align with the previously defined themes”, “is it flexible enough to support future endeavours”, “how does it sound in various day-to-day situations?”, etc. The assessment is about getting to a shorter list of 3 to 5 names to be taken forward for detailed legal and trademark checks. Be objective in selection. By this time everyone involved in the process will have their personal favourites. While it’s natural for this to happen, it’s important to be objective and not to have strong emotions (both positive and negative) for the final options. Remember, the brand needs to speak to and resonate with them. Also, be open to the possibility that the name you love might not be legally available or free of trademarks. And give it time, the name you didn’t like initially might even grow on you. Now that you have landed on a new name, use it as an opportunity to signal change and spark curiosity and excitement both internally and externally. Develop a rich story around it, fill it with meaning over time and make it real by engaging your audiences with it.